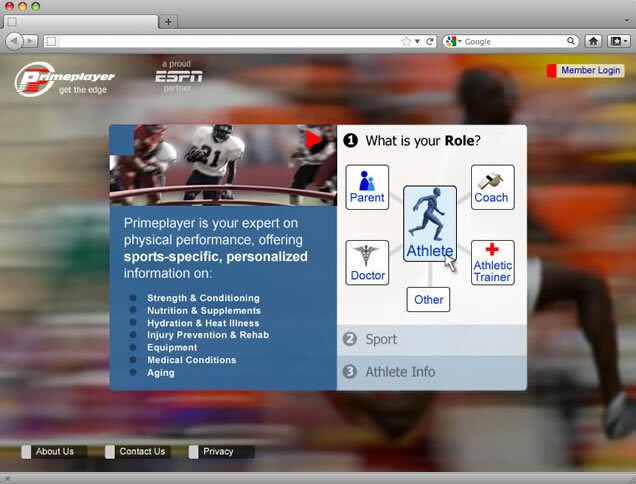 PrimePlayer was the brainchild of Gary Marrone, eminent orthopedic surgeon and team physician at the University of Nevada, Las Vegas. It was designed to give both professional and amateur athletes everything they needed to maintain and enhance their performance. 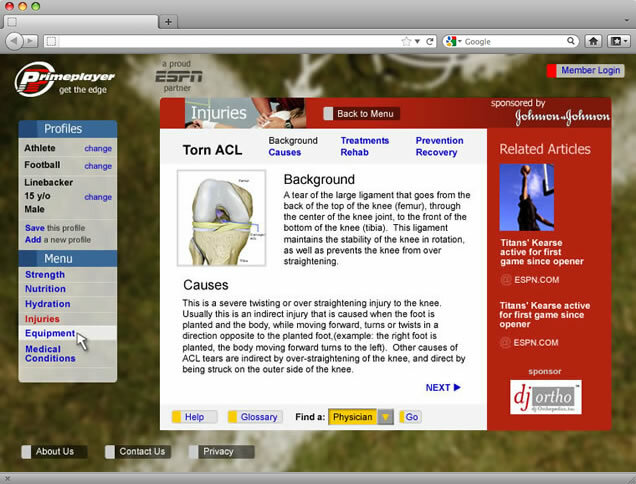 Dr. Marrone's funding was terminated before the site could be built.